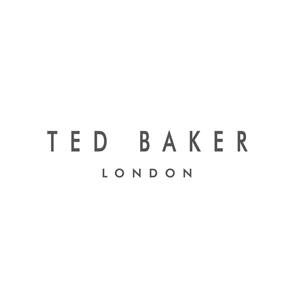 Ted Baker is a retailer focused on luxury clothing and accessories for men and women. The company was launched in 1988 in the UK and currently merchandises its products throughout its 490 stores across the world, department stores as well as its online store. The company designs contemporary garments with a focus on quality and high attention to detail.